Henri Matisse was born December 31, 1869 in northern France and died in Nice on November 3, 1954. 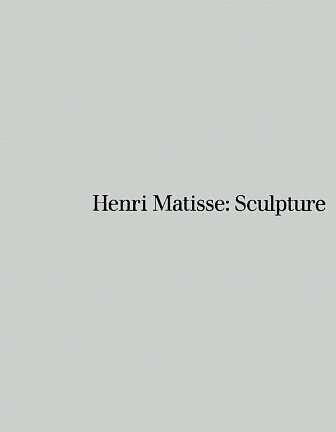 Matisse is often regarded as the most important French painter of the 20th century. Matisse's career was long and varied, covering many different styles from Impressionism to near Abstraction. He studied in Paris at the Ecole des Beaux-Arts and became a student of William-Adolphe Bouguereau and Gustave Moreau. Regarded as the leader of the Fauvist movement, Matisse pursued the expressiveness of color throughout his career and by 1917 his celebration of color reached its peak when he began to spend time on the French Riviera. Matisse's first solo exhibition was in 1904 at Vollard's gallery and though it was met without much success, Matisse has since been exhibited throughout the world in numerous solo and group exhibitions. The Matisse Museum, established by Matisse himself in 1952 in Le Cateau-Cambrésis, houses the third largest collection of Matisse works in France. 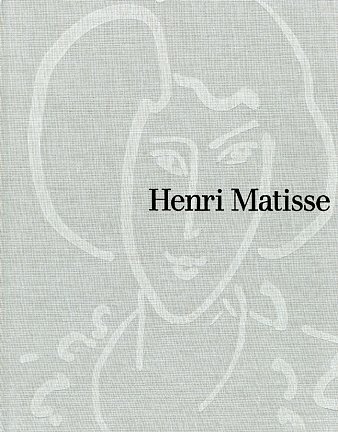 A major exhibition of Matisse and Picasso's works was held in 2003, which brought together masterpieces from public and private collections under the collaboration of the Museum of Modern Art, New York; The Tate Modern, London; and the Musée National d'Art Moderne, Centre Georges Pompidou, Paris. Henri Matisse died November 3, 1954 in Nice, France.